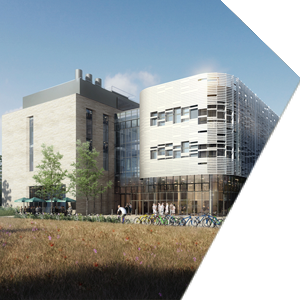 Public engagement and science communication will be important to The Quadram Institute, reflecting the importance of food and health to all of our lives. 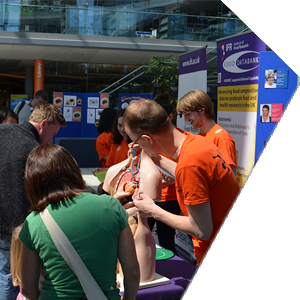 Through our varied public engagement activities, we aim to raise awareness of advances in state of the art knowledge in food, diet and health research, promote wide engagement, via dialogue, on issues of public concern and inspire the next generations of researchers and citizens. We actively connects with the news media, policy makers and industry to communicate its scientific research to the wider society, as well as inviting engagement on its work through social media. You can contact us by email at info@quadram.ac.uk or via Twitter or Facebook where you can also keep up to date with our latest news. 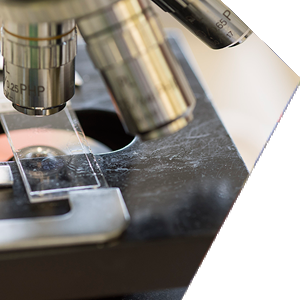 Researchers often face serious hurdles in funding research projects because there is insufficient funding available either from the public purse, research funding bodies or industry. Philanthropic partners provide an incredibly powerful and important source of resource to empower researchers to pursue important research targets. Wishing to donate to the Quadram Institute?